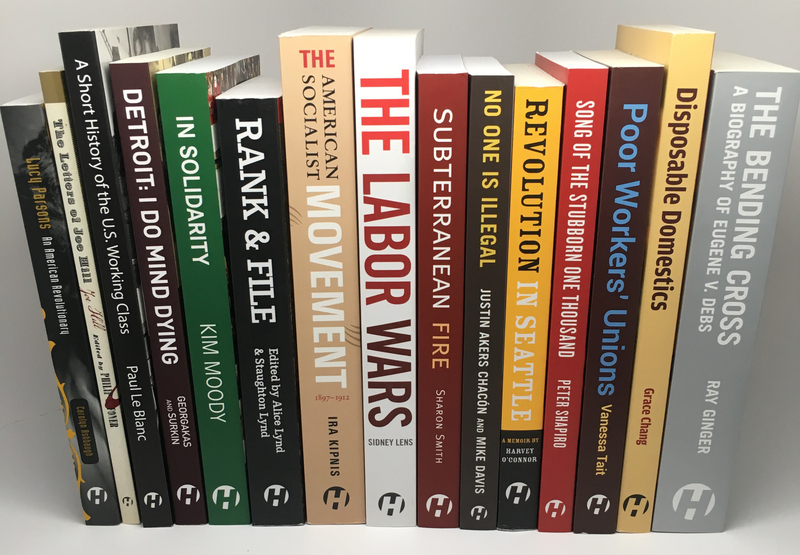 A Haymarket Books reading list on the radical history of the U.S. working class. 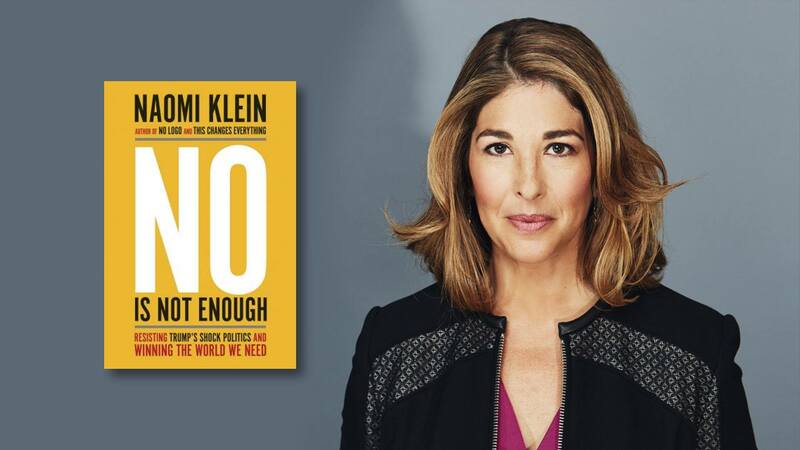 To celebrate 5 weeks on the New York Times Best Seller list, we're offering 40% OFF of Naomi Klein's new book, No Is Not Enough. 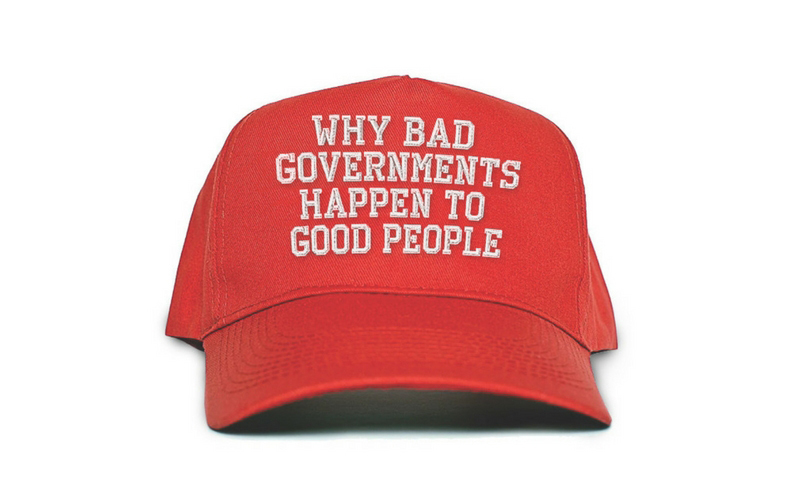 Each paperback purchase also includes a FREE bundled e-book.